For more information on the specific services offered to Ride On Moto please contact us. 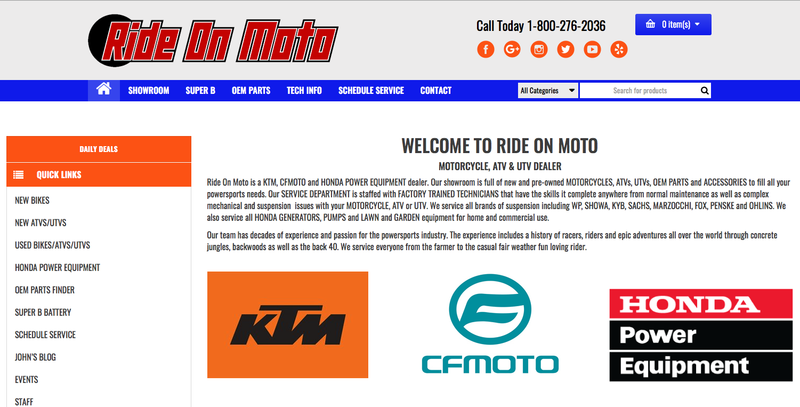 Ride On Moto is a KTM, CFMOTO and HONDA POWER EQUIPMENT dealer. 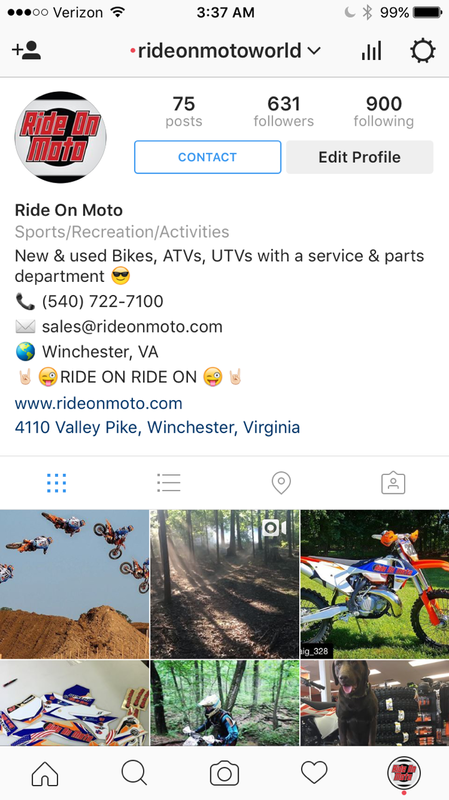 Our showroom is full of new and pre-owned MOTORCYCLES, ATVs, UTVs, OEM PARTS and ACCESSORIES to fill all your powersports needs. 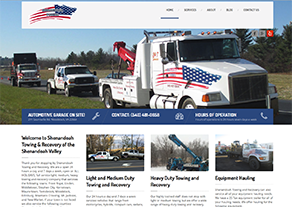 Our SERVICE DEPARTMENT is staffed with FACTORY TRAINED TECHNICIANS that have the skills it complete anywhere from normal maintenance as well as complex mechanical and suspension issues with your MOTORCYCLE, ATV or UTV. We service all brands of suspension including WP, SHOWA, KYB, SACHS, MARZOCCHI, FOX, PENSKE and OHLINS. 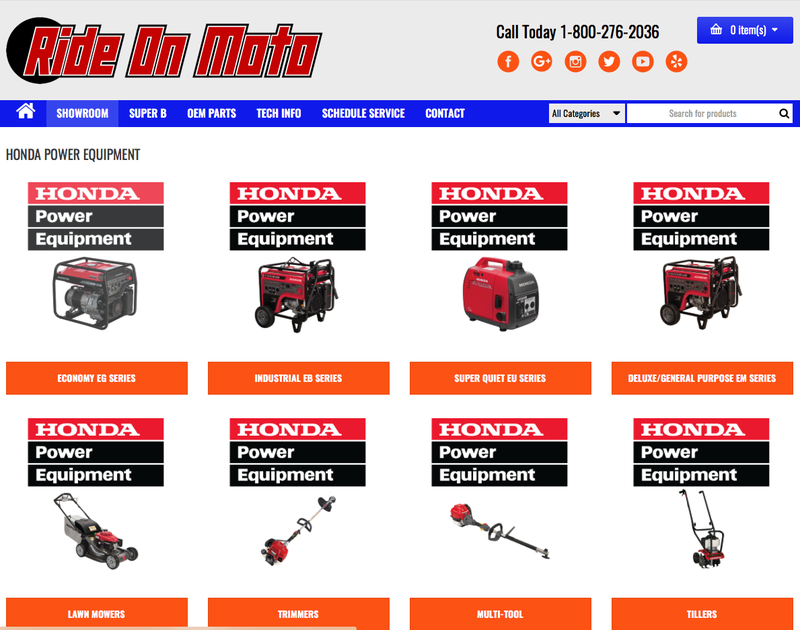 We also service all HONDA GENERATORS, PUMPS and LAWN and GARDEN equipment for home and commercial use. Our team has decades of experience and passion for the powersports industry. The experience includes a history of racers, riders and epic adventures all over the world through concrete jungles, backwoods as well as the back 40. We service everyone from the farmer to the casual fair weather fun loving rider. 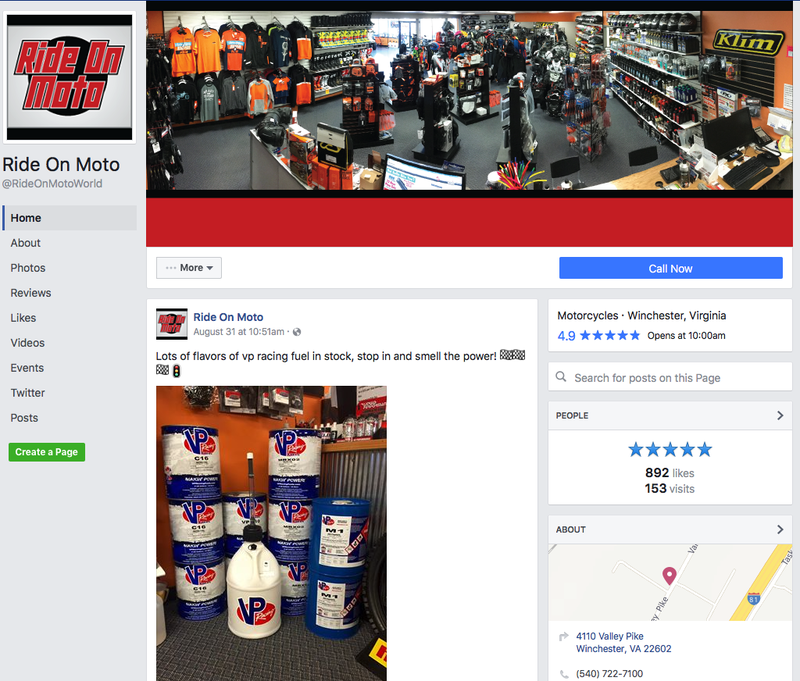 Ride On Moto, Inc. opened its doors in 2015 after the founders, with more than 30 years of experience in the motorcycle/ATV/UTV industry, evaluated the market and saw a need. That need was a superior dealership that offered the knowledge and expertise so rider’s from all backgrounds could benefit. 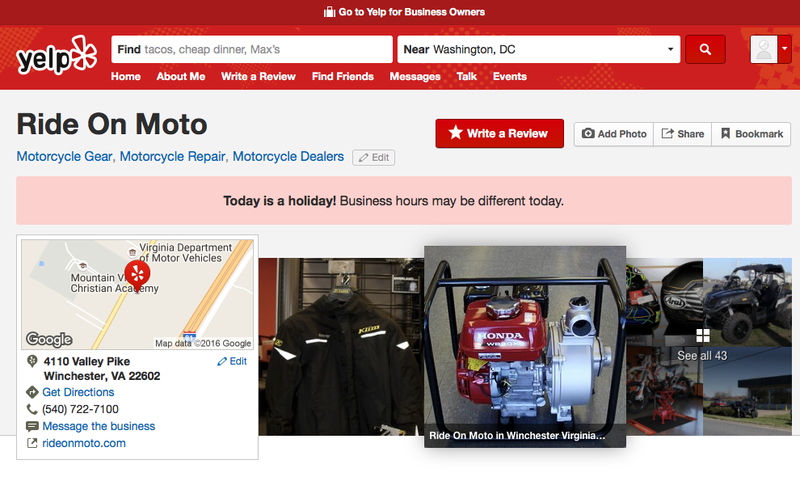 At Ride On Moto we believe that the most important aspects of our business is great customer service, superior products and building the bike for the rider. 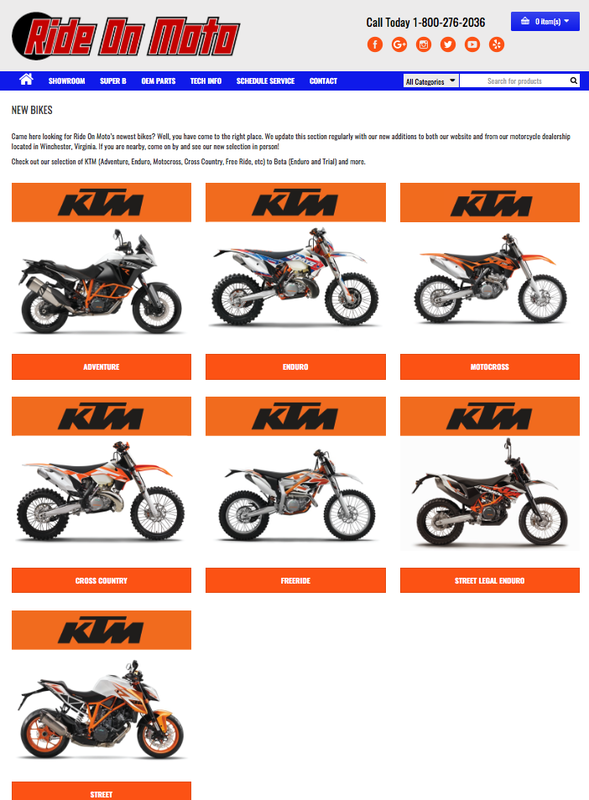 When we say, “build the bike for the rider” that means we get to know each one of our customers/riders to make sure they are buying the motorcycle, ATV or UTV that best suits them.